How likely is it that Jack Bauer will show up in the new series 24: Legacy? Executive producer Howard Gordon discussed the upcoming FOX drama with Deadline. 24: Legacy will center on Eric Carter (Corey Hawkins), an ex-soldier who returns to America to prevent a massive terrorist attack. The cast also includes Miranda Otto, Jimmy Smits, and Teddy Sears. 24: Legacy is set to premiere on February 5th, 2017. What do you think? Are you a fan of 24? 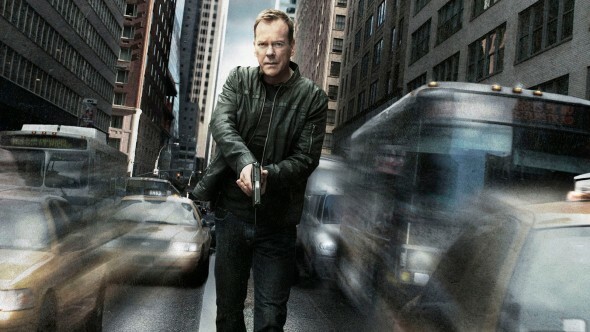 Do you hope Jack Bauer shows up in the new series? Won’t be the same without Jack Bauer.